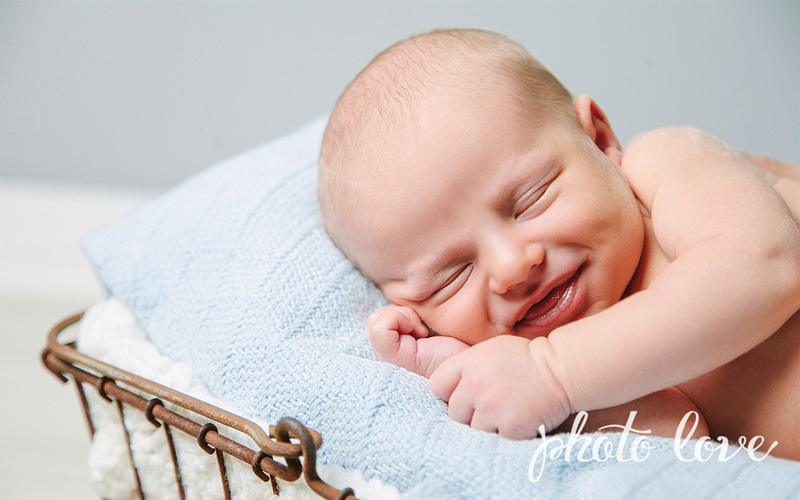 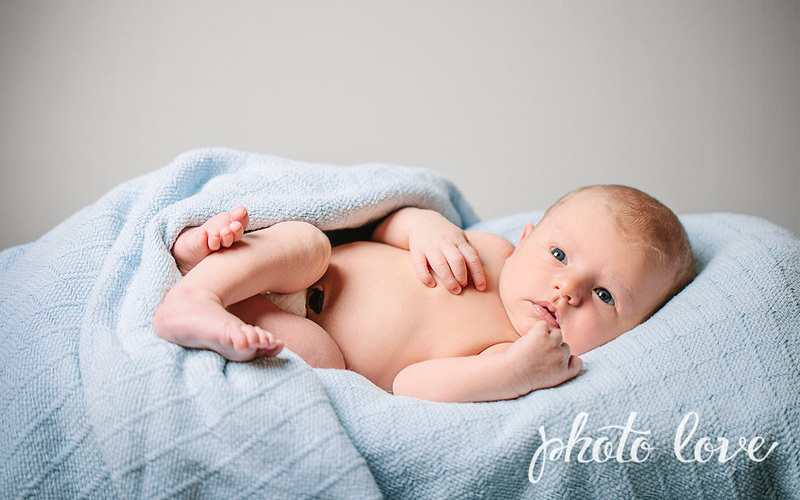 We just love when little babies get brought in for a session; It is always so wonderful to hear the sweet coos around the studio! 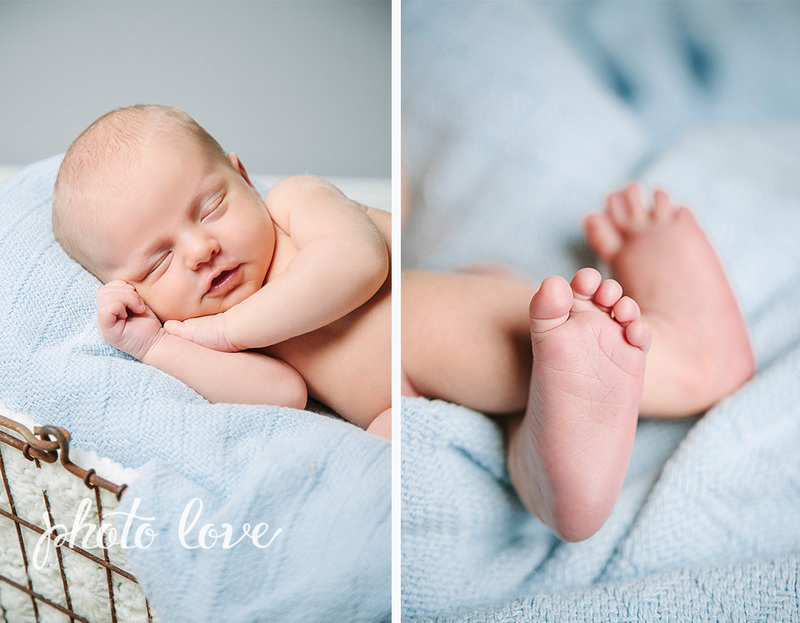 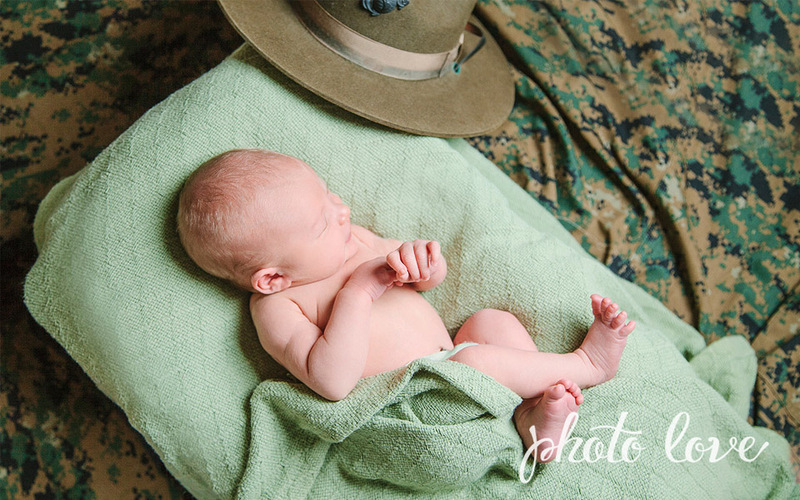 We do photography sessions for children 1 and under in the comfort of our home studio located in Bentonville Arkansas, where we can take time to capture the perfect poses! 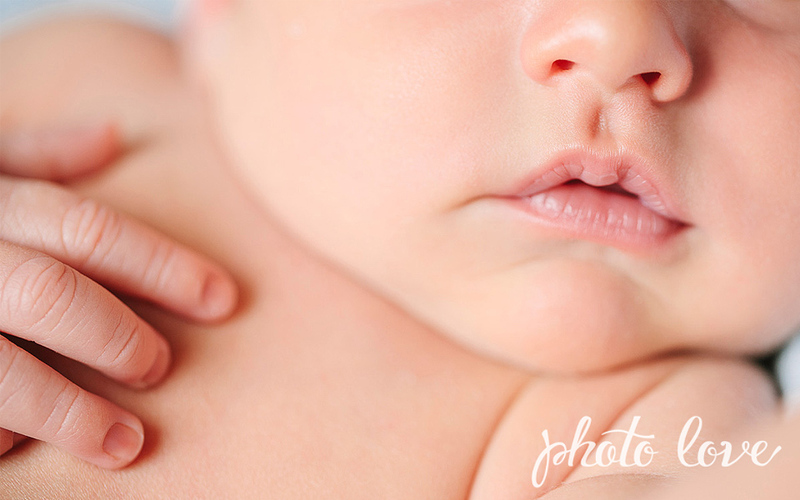 This little one was such a joy to photograph and gave us such cute expressions!